Rare first floor opportunity for a 2 bedroom, 2 bath condo home in the lusciously landscaped Laughlin Bay Village community. This one has tile throughout with carpeted bedrooms and is in excellent condition. Your master bedroom has its own bath and the open floor plan is comfortable and accommodating. 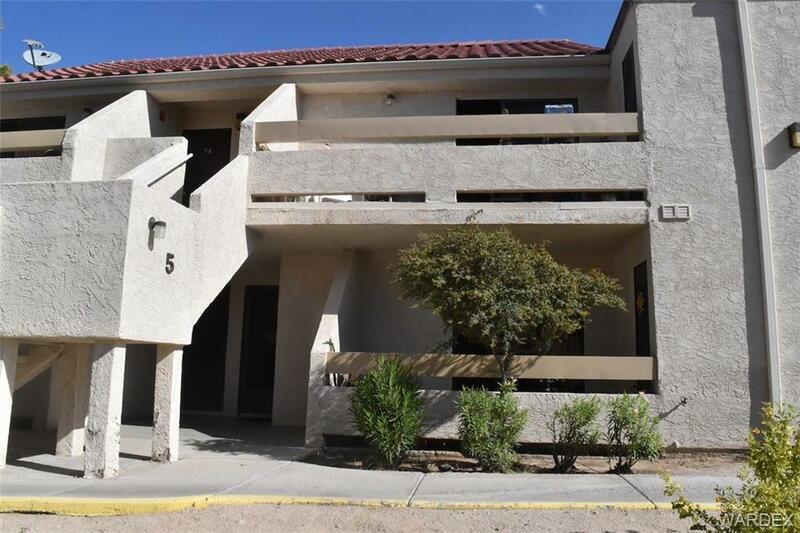 Located close to the spacious 1 car garage and parking. Laughlin Bay Village features four sparkling pools and spas, wonderful mountain style landscaping and is minutes away from the majestic Colorado River, casinos, dining and entertainment.